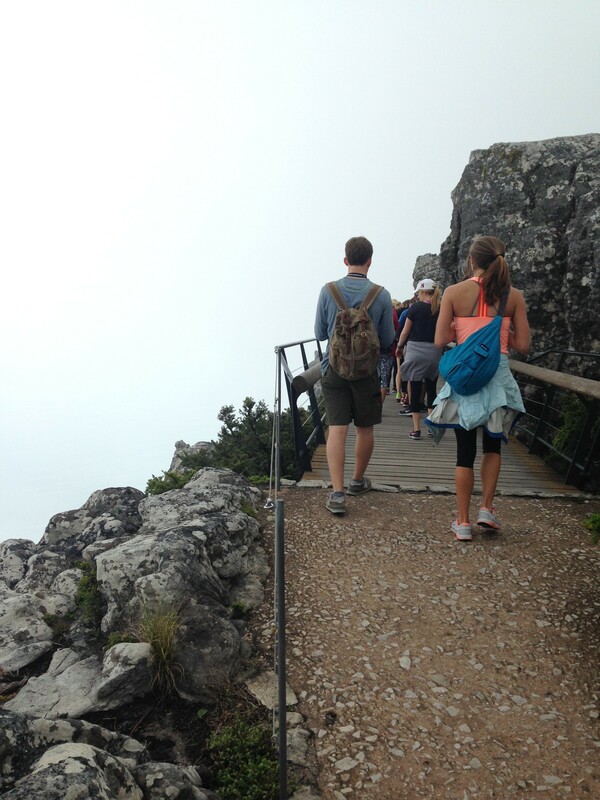 Meagan Rush, a senior at Auburn University, has a pretty great checklist of the best things about Cape Town! Don’t miss out on what this incredible city and country has to offer! It is brutal but the scenery is totally worth it! These waves are like no other! This is an absolute must! The tour is given by actual prisoners which makes it very life like. These milkshakes are better than your average Red Robin shake and the price is unbeatable! This is the best way to experience this beautiful city. They know the ins and outs of Cape Town and exact spots that you must visit! Giving back to the community on a personal level makes your trip all the more special! This is a great opportunity to really be selfless and to find yourself! This is such a great place to live out some of your wildest dreams!